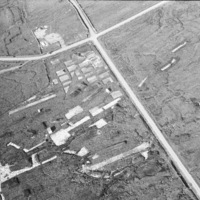 Oblique aerial photograph taken by Leo Swan of Tallaght, County Dublin. 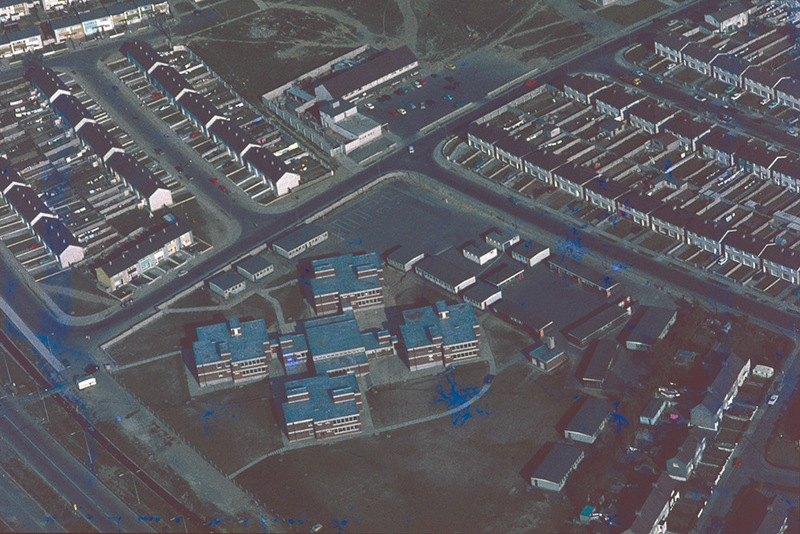 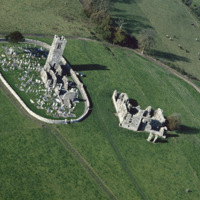 Leo Swan, “Oblique aerial photograph taken by Leo Swan of Tallaght, County Dublin.,” accessed April 24, 2019, http://lswanaerial.locloudhosting.net/items/show/40653. 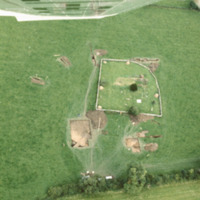 Oblique aerial photograph taken by Leo Swan of Béal Deirg Beag, County Mayo.